paracord, nylon beading string, micro cord, nano cord, or something else. 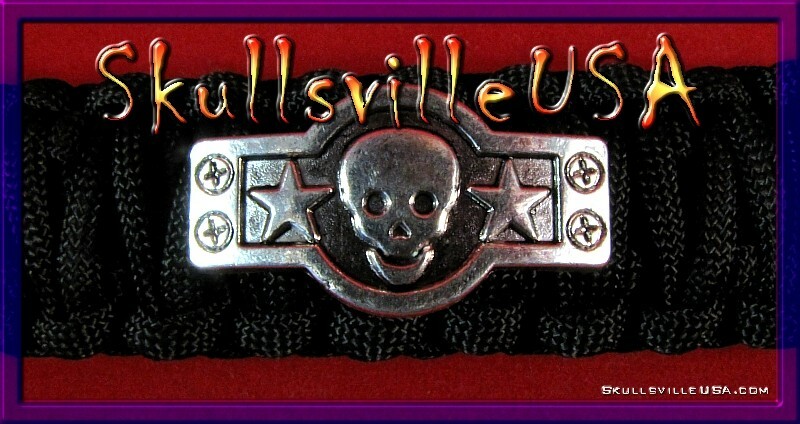 So great for paracord bracelets and of course, for shoe laces too. 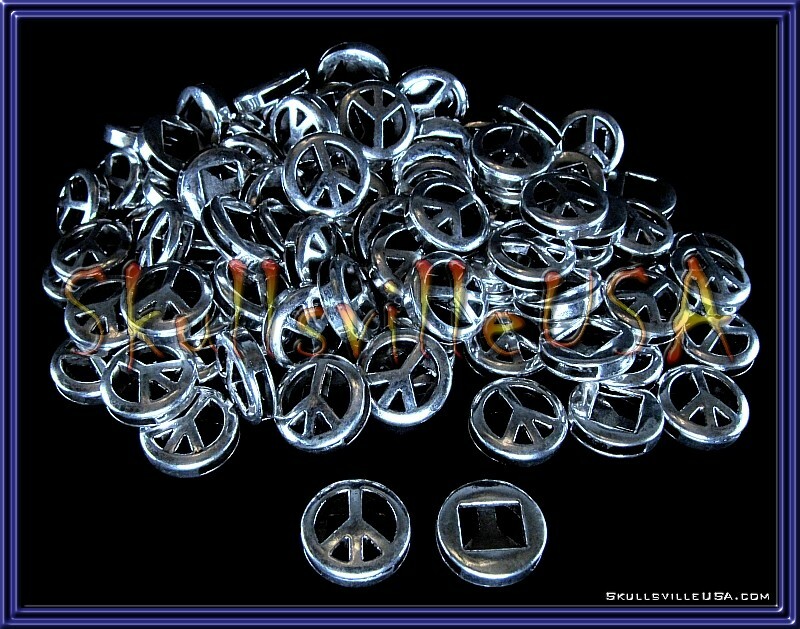 Charms come with and without epoxy domes! "how to" videos, and to see them in use. 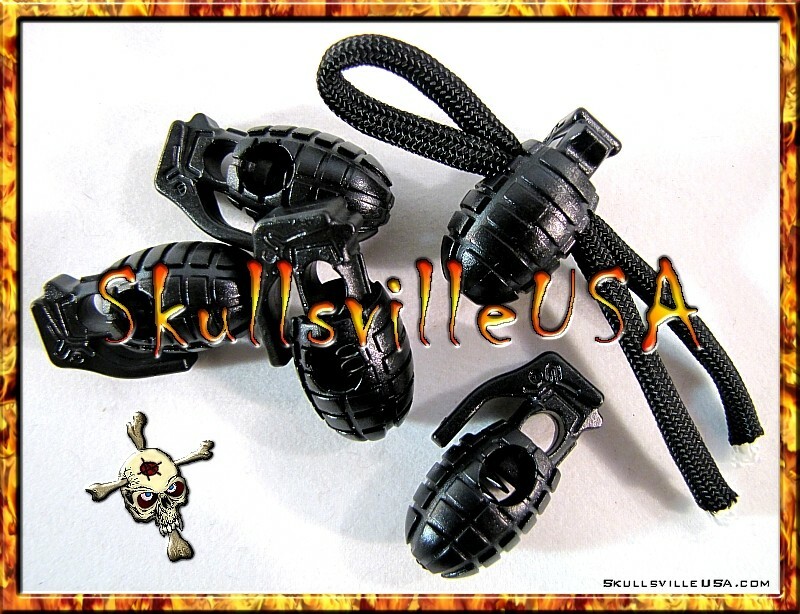 These big 'ol heavy duty beads are perfect for hiding end knots. 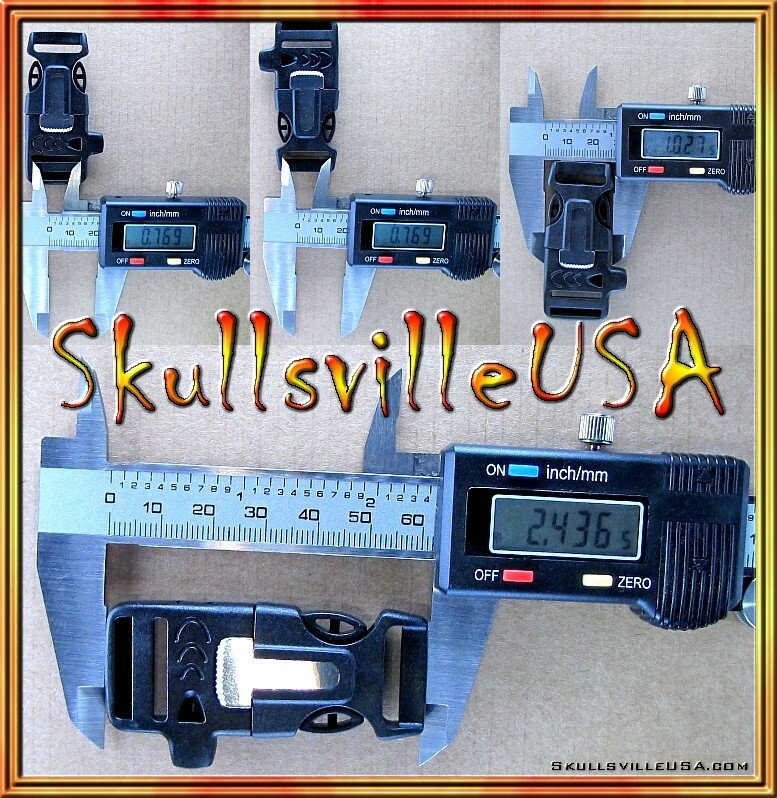 Almost 17mm side to side, just over 16mm tall, and about 21mm front to back. The inside is hollow and the beading hole is about 5mm wide. 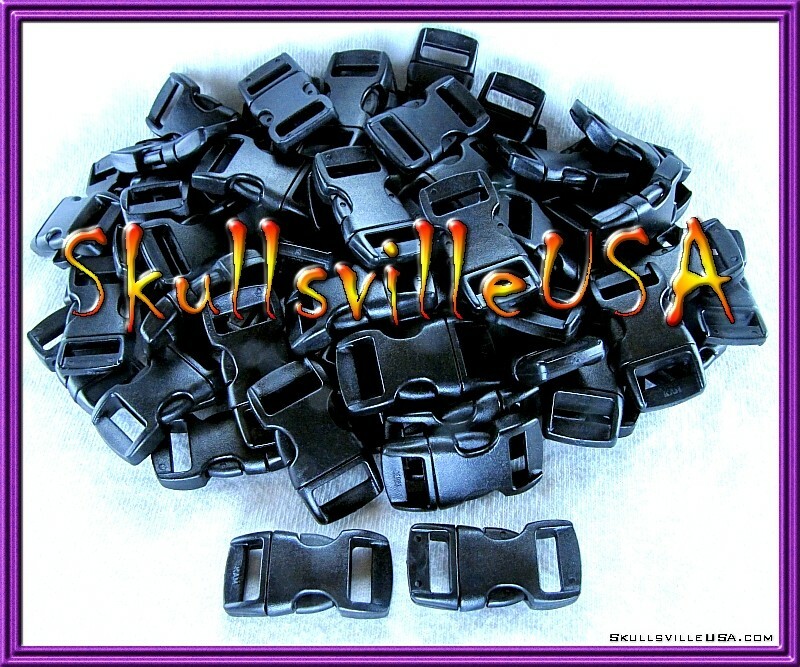 Use these beads in all sorts of projects including the creation of Paracord Buddies! 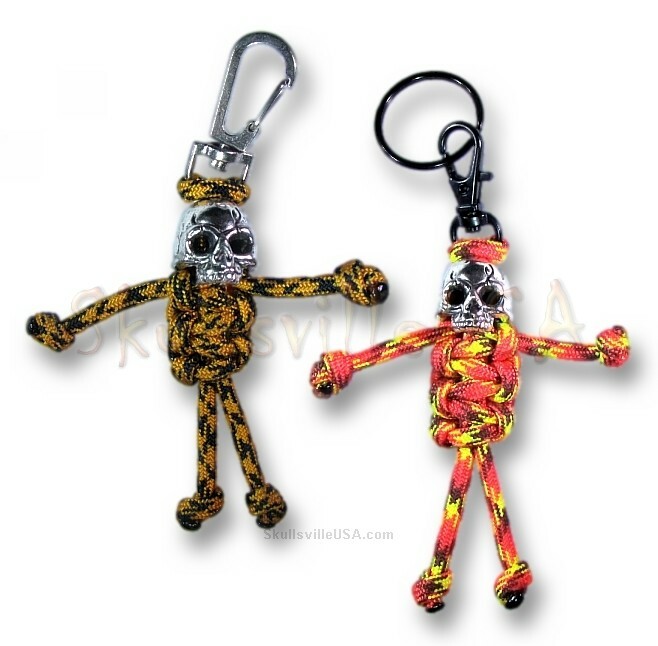 Click here for Paracord Buddy information and a "how to" video. and watch them fly out the door! 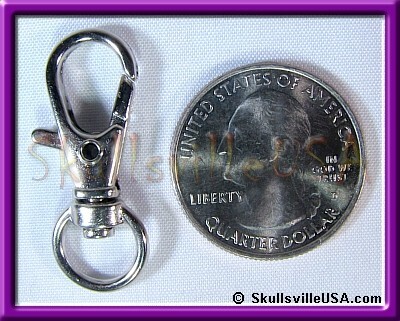 About 29.5mm tall (plus loops) by 19.75mm wide. Stringing holes are about 2.25mm wide. 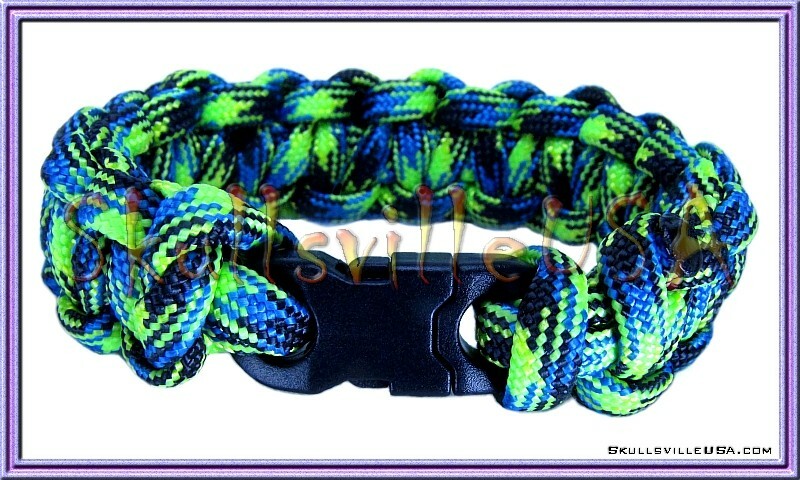 but can also be used with 550 paracord, if you use a little creativity. 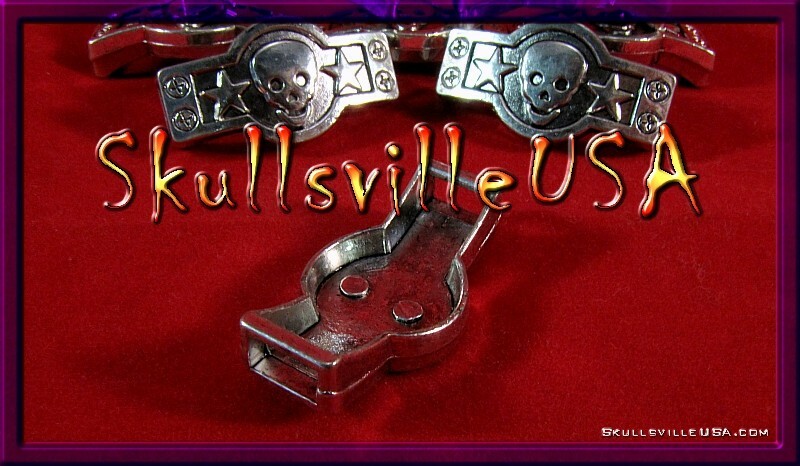 Crosses are slightly curved so they're perfect for bracelets. 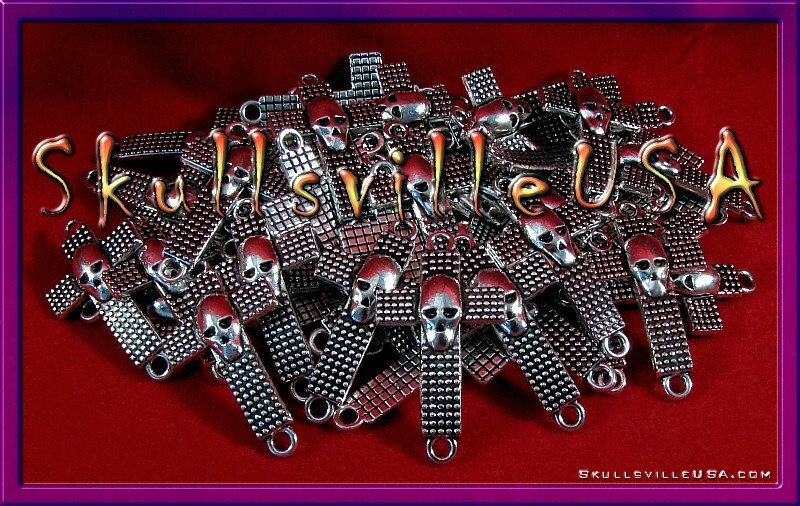 Increase your paracord bracelet sales with these killer charms! About 27mm wide by 17mm tall with stringing holes of about 2.25mm. if your use a little creativity. 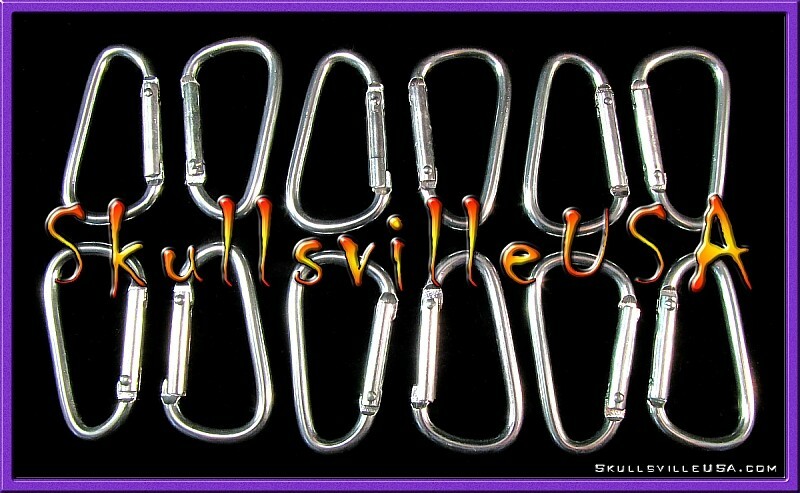 or just about any other paracord projects. turning everyday kicks into envied footwear. with a nice curve to give them the perfect fit. 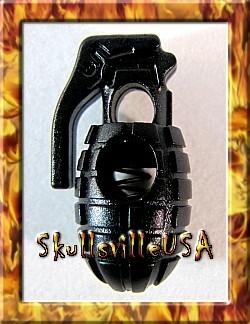 which will easily accommodate 2 strands of 550 paracord. 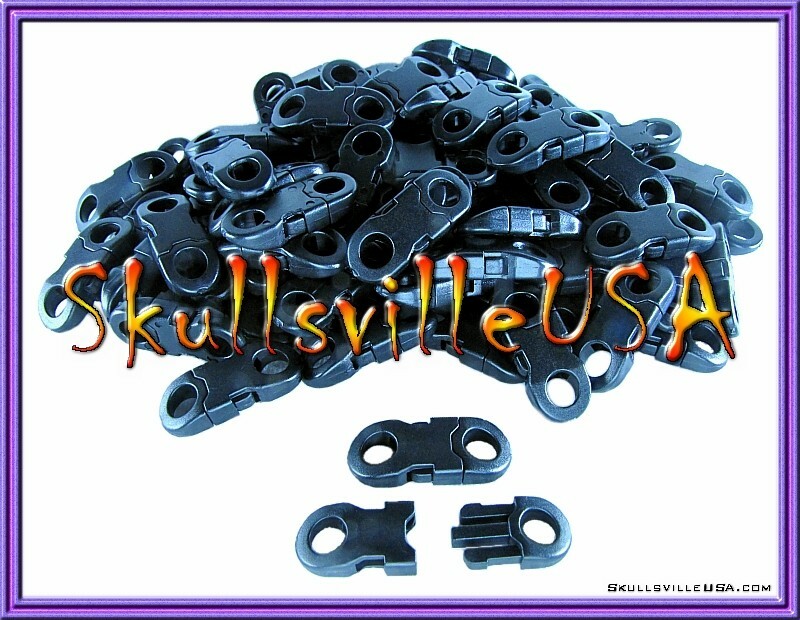 create sensational jewelry or paracord projects with. 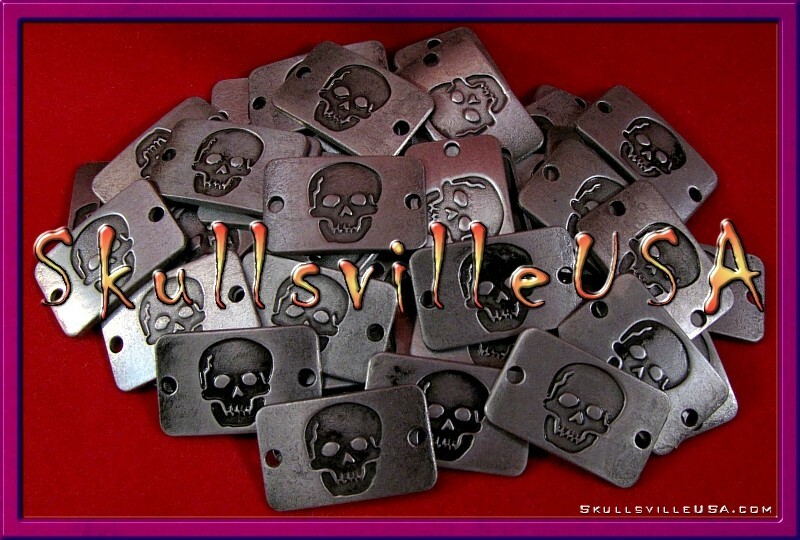 Each charm is 17mm wide and 5 1⁄2mm thick. 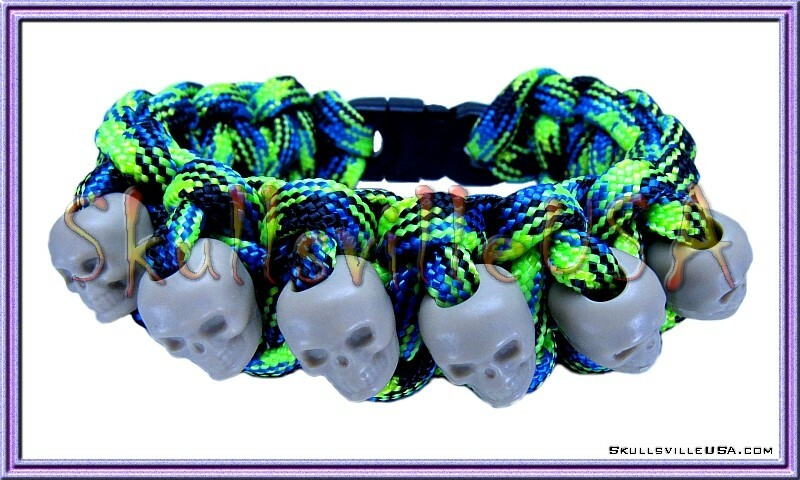 and will accommodate up to 3 strands of 550 paracord. (2 strands easily, 3 strands with a little work)! next to the quantity you desire. 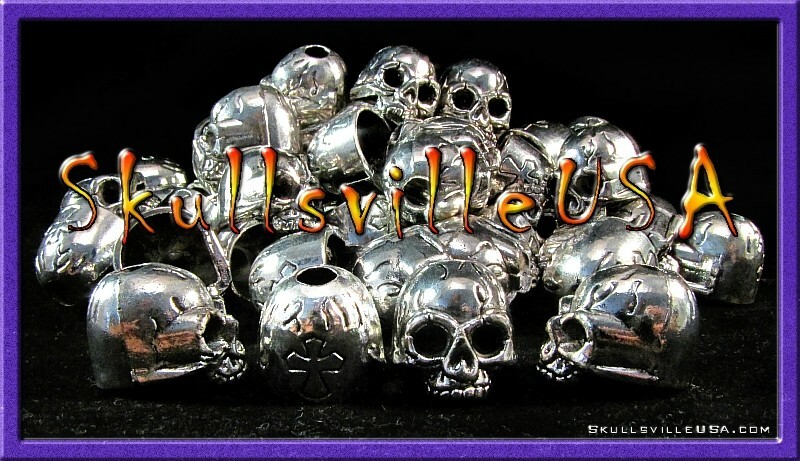 please check out via the Skullsville Shopping Casket! 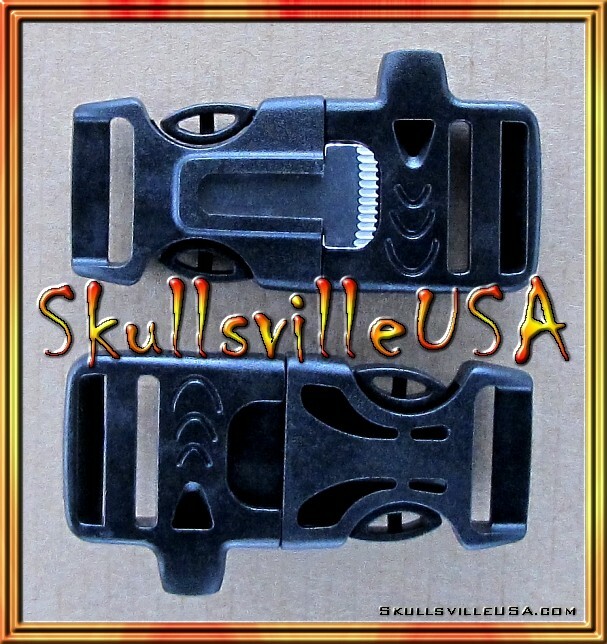 and a must for every paracord supply arsenal. 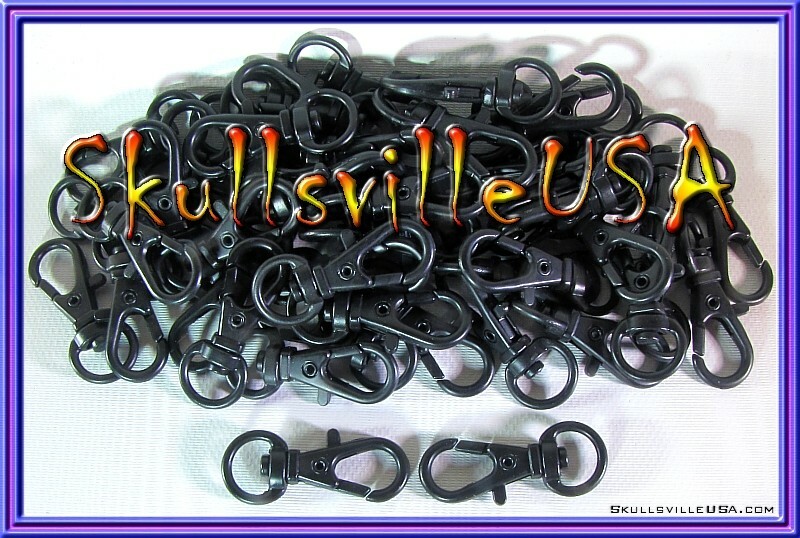 and easily accommodates 2 strands of 550 paracord. for use on shoe laces! 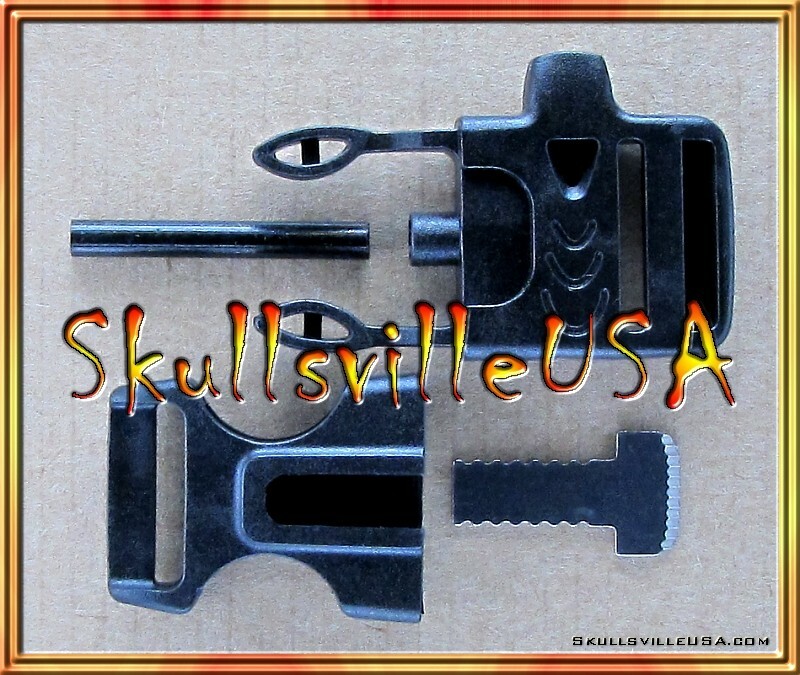 a fire starter and striker that can also be used as a cutter. but can be removed with a pair of plyers. and cord slots are about 3⁄4" wide. in our Inspirations & Motivations section. 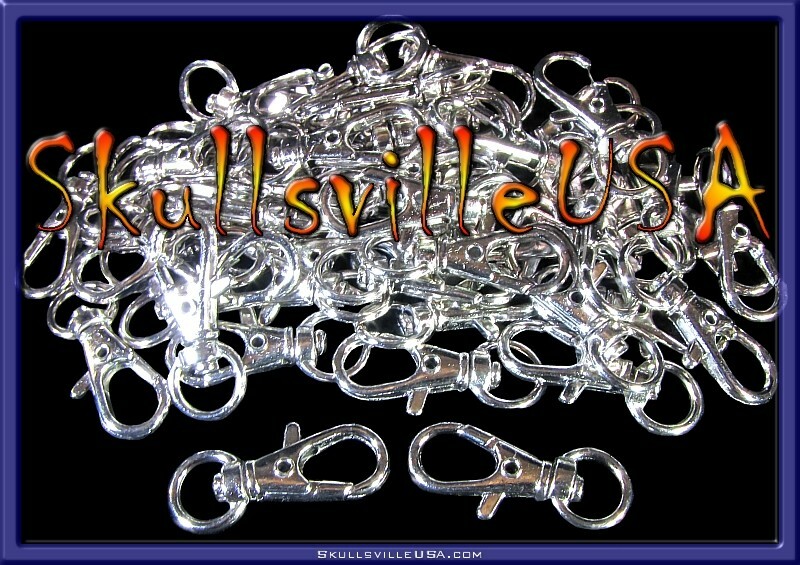 Perfect for small bracelets, key chains, fobs, lanyards and more. 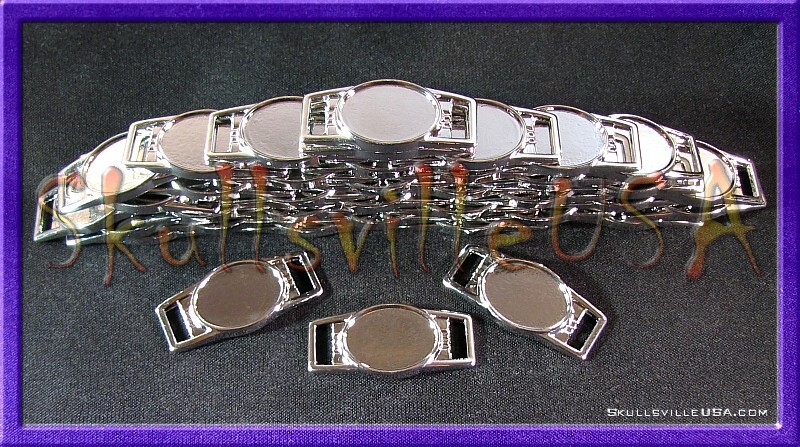 Each Mini Buckle measures 28mm by 11mm. and easily accommodate 2 strands of 550 paracord. 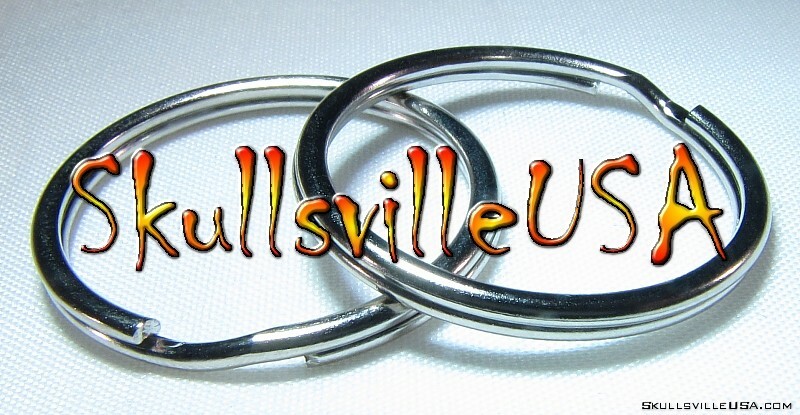 from paracord bracelets & lanyards to luggage tags, back pack straps and beyond. 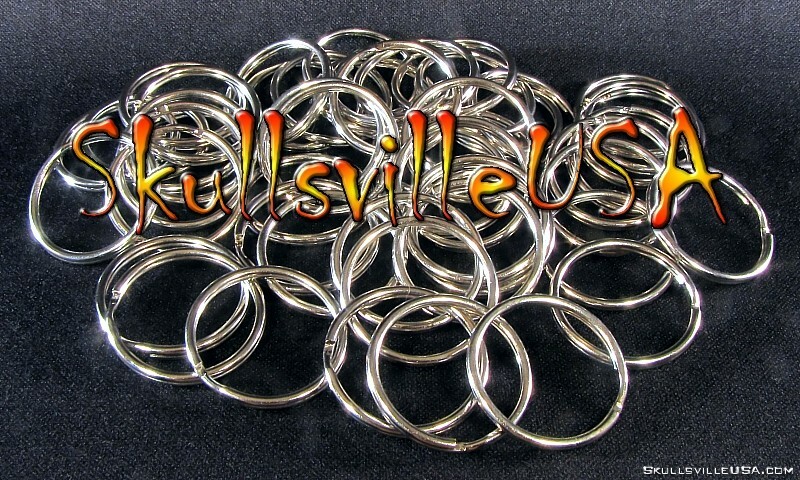 Strong, top-quality, all-purpose key rings! 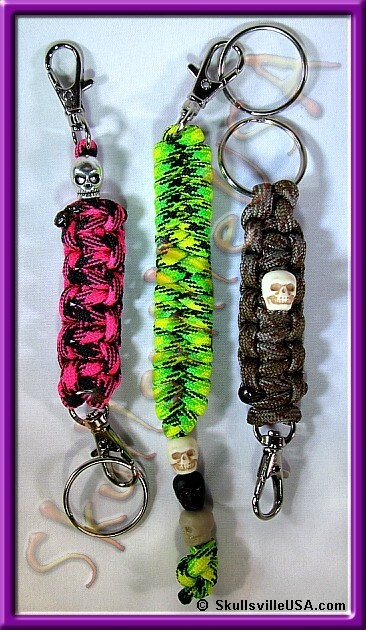 and other paracord and non-paracord projects. but they are NOT for rock or mountain climbing! 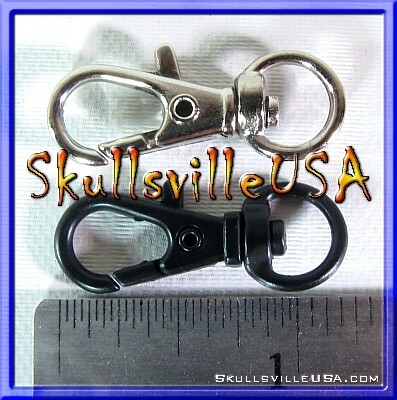 Each carabiner is about 1 3⁄4" tall by 1" wide.